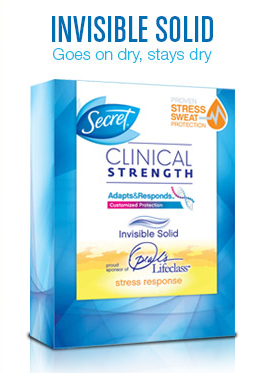 Stress Response Antiperspirant/Deodorant by Secret! 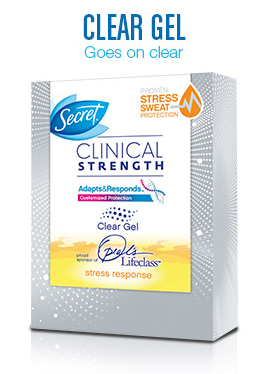 If you haven't requested your FREE Clear Gel Deodorant Sample from Secret yet then your in LUCK... It's STILL AVAILABLE! 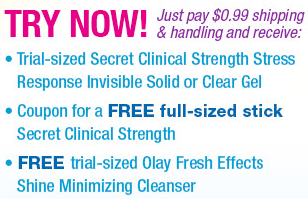 Another deo sample is also up for grabs! Shopping Deals from Sears, Payless and More!